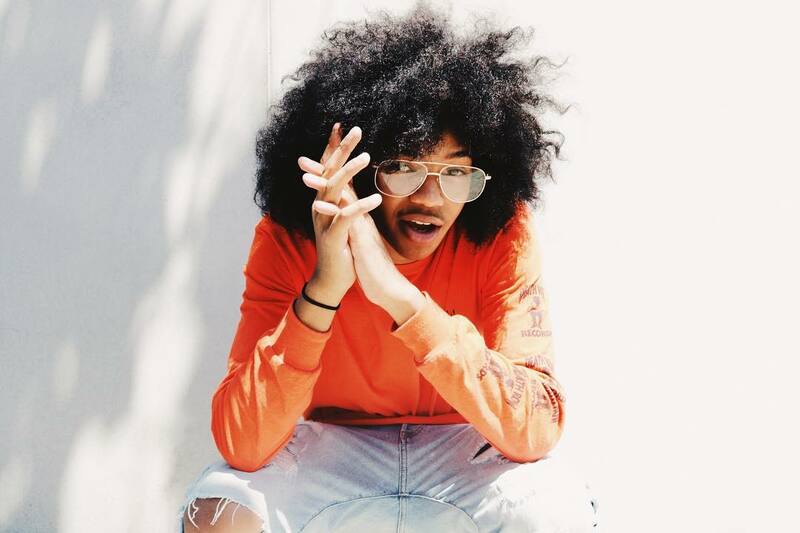 Congrats are due to Trinidad Cardona for signing a deal with Island Records. The 18 year old Arizona native inked his deal back in July but the re-release of his viral single ‘Jennifer’ marks the public announcement. Trinidad came to fame after a video went viral, primarily in Brazil, of him singing what would become ‘Jennifer’ in a bathroom, using a wall for drums. The video honestly looks like something that would have happened to a young R&B star in the early 2000s. The popularity of that video made Trinidad finish ‘Jennifer’ and the final product is doing numbers. The music video has 7.7M views and he has roughly 5M streams on Spotify. With Island behind him and some traction already happening on rhythmic radio, be prepared to hear a lot more from this young gun in the future. Watch the music video for ‘Jennifer’ below.